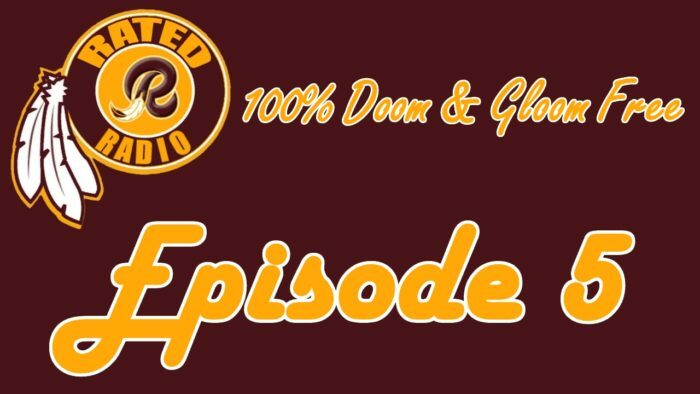 This week we’re excited to be back for the fifth edition of our podcast “Rated R Radio.” On this episode (Episode 5 – 100% Doom & Gloom Free Redskins Talk | Coaching Changes, Stadiums & More! 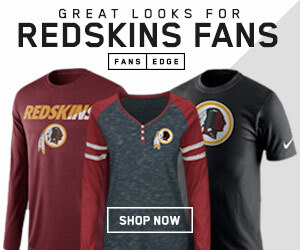 ), we go over all the Redskins news from the last week and also take a look at some of the comments Bruce Allen made this past week. We’ll be rolling new things out on the podcast each week including a call-in show, former Redskins player guests, and possible Facebook Live events in the near future. Some weeks we’ll have special appearances and topics depending on what is going on inside the sports realm. 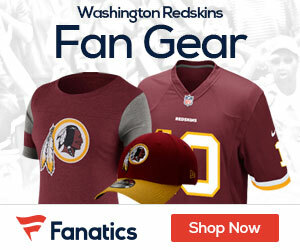 Make sure to CLICK HERE to subscribe to our channel on YouTube…Hail to the Redskins!! !